Many organizations use Security Information and Event Management (SIEM) to collect log and audit data and provide advanced security analysis and reporting. The resulting intelligence helps protect business operations and intellectual property, meet compliance obligations and ensure availability of key online services by providing valuable insights into threats and attacks. This in turn enables better detection and faster response to security incidents. However, SIEM is not a plug-and-play solution, as many security professionals have experienced, struggling with configuration issues and lacking sufficient skilled staff to manage the solution. Specialist resources are required at each stage, including planning, implementation and operation. Identify stakeholders and understand your organization’s needs when evaluating SIEM systems. What do you want to achieve? Is your priority advanced security analysis and threat detection ability, or is compliance and reporting more important for your organization? SIEM is an important piece of any organization’s security strategy but it needs to be managed effectively. Trusting an experienced SIEM specialist with the design, implementation and management of the system, enables the internal team to concentrate on making the most of the insight from the solution. Finally, SIEM is not a silver bullet for all security challenges. 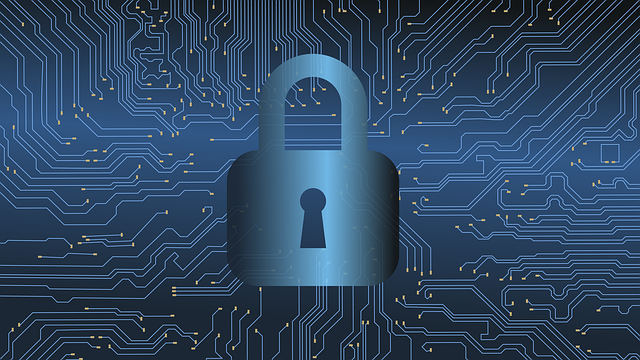 It doesn’t replace the need to address the basics of security management such as well configured firewalls, mature patching policies and processes or strong intrusion prevention systems and management.